You might have stored important files in your Seagate external hard drive. However, sometimes you may lose access to these valuable files due to Seagate external hard drive failure as it is not unusual. External hard drive failure can happen to anyone where all of a sudden portable hard drive stops working without giving prior notification. When Seagate hard drive fails to work, OS won’t be able to recognize it and data stored in it become inaccessible. Nevertheless, this may be due to improper connection of external drive to the system. Thus, first check whether you have connected Seagate external hard drive properly to the system or not. Even if this doesn’t work then no need to worry, as there is still a fair chance of getting back your files from failed Seagate external hard drive. Yes!!! Remo Data Recovery software will easily restore data from Seagate hard drive after failure in a short span of time. 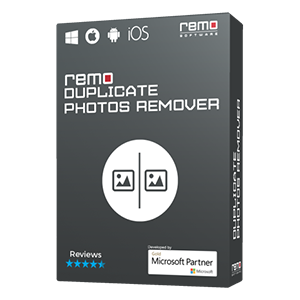 This software is developed using advanced technology which will rigorously scan failed external hard drive to locate and restore data with ease. 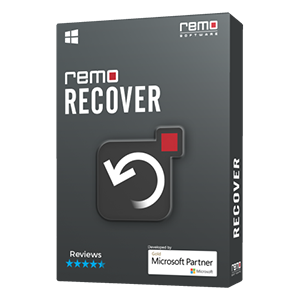 Remo Recover is a self-explanatory application which gives complete guidance throughout the recovery process, thus user with less technical knowledge can also use it with ease. This utility is safe to use thus original file is kept intact during the recovery process. It will recover data from failed external hard drive by identifying it on the basis of its signature i.e. files type. This application easily recovers data from HFS+, HFSX, FAT16, FAT32, NTFS, NTFS5, and ExFAT drives. It skips bad sectors present on the external hard drive by creating Disk Image. Later, you can use this image to restore data from it. You can also recover data from crashed hard drive, unbootable HD with utmost ease. 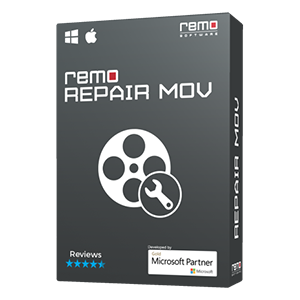 Moreover, it supports all versions of Mac and Windows platforms. Supported External Hard Drive Brands: Remo Recover software performs Kingston, WD, Transcend, Samsung, SanDisk, Iomega, Western digital my passport and Toshiba hard disk data recovery in a few clicks. 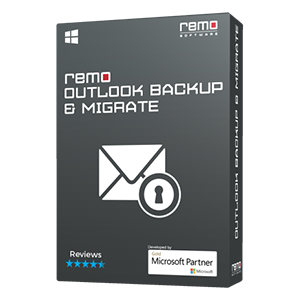 Download and install the free trial version of Remo HDD Recovery program in a healthy system and then connect failed Seagate external drive to the same system. Now, you can view recovered files using the Preview option and then Save recovered data in any desired location. Improper Ejection: Seagate external hard disk may fail if you abruptly pull it from the system when it is in use. Thus, data stored in it becomes inaccessible. Solution: To avoid this, make a habit of using Safely Removal Hardware option while ejecting the external storage devices. File System Corruption: File system may get corrupted due to various factors like improper system shutdown, virus attack, etc. Due to file system corruption, Seagate external hard drive may fail to work. Solution: To reduce the chances of file system corruption, you should avoid connecting hard drives to the virus-infected system. Re-formatting Error: Sometimes, you may carry out file system conversion in Seagate external hard drive. During this process, if anything goes wrong or any sort or interruption can cause hard drive failure. Solution: Always follow proper steps and avoid any interruptions during the re-formatting process to avoid data loss. Other Factors: Other than above-mentioned reasons, you may come across many unpredictable factors like bad sectors, sudden system shutdown, etc. may cause Seagate external hard drive failure. Solution: You can easily avoid data loss due to any scenarios if you maintain a proper backup of important files.